Focused on the Village Institutes as one of the most dramatic processes of evolution in the history of the Turkish Republic and organized by the collaborative efforts of İstanbul Research Institute and İsmail Hakkı Tonguç Document Archives, the exhibition entitled, Mindful Seed, Speaking Soil: Village Institutes of the Republic 1940-1954 sheds light to a momentous period in Turkish history through archive documents, photographs, personal objects and witness accounts. 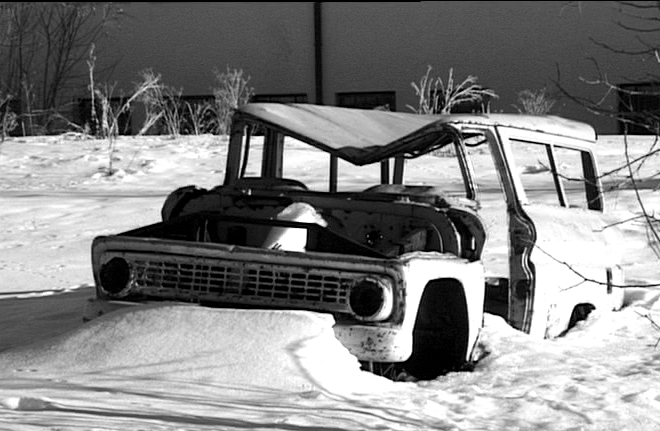 As part of this exhibition Pera Film is presenting six documentaries by Ahmet Soner. With scenes from 21 Village Institutes, the documentary also includes brief interviews with 23 teachers. Opened in 1937 at the barracks left behind by the Russians in Suzsuz county of Kars, the Instructor Course was converted into a Village Institute in 1940. Prospective teachers selected from Kars, Ağrı, Erzurum, and Artvin were sent back to their villages after four years of education. Until it was shut down, the Institute graduated more than nine hundred teachers. Ironically enough, Cılavuz later was re-named after Kazım Karabekir, who relentlessly lobbied for the closing of village institutes. 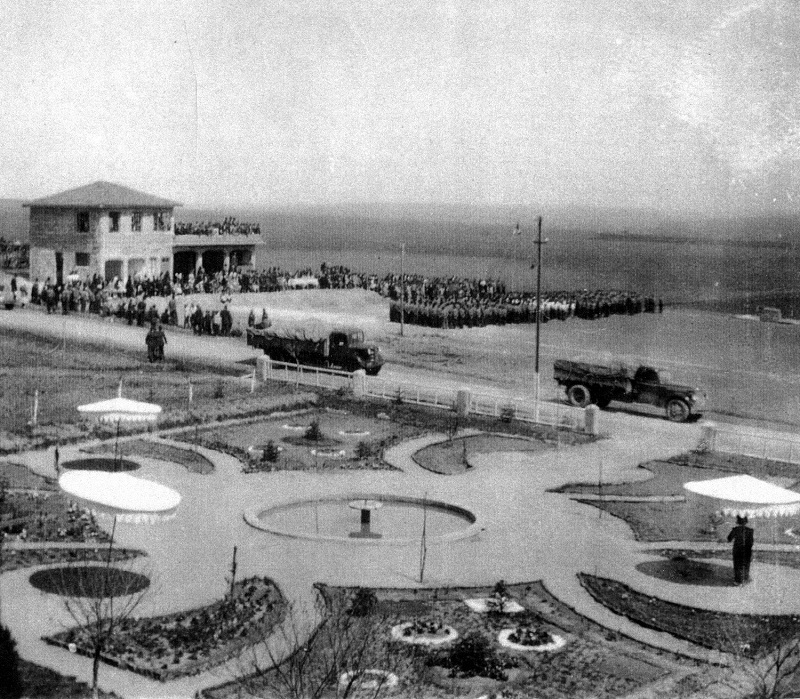 In 1937, an Instructor Course and the Trakya Teacher Training School were opened in Karaağaç, Edirne. The School and the Course were transferred first to Alpullu and later to Lüleburgaz. Once the decision was made to establish the school in Kepirtepe, the buildings began to rise. 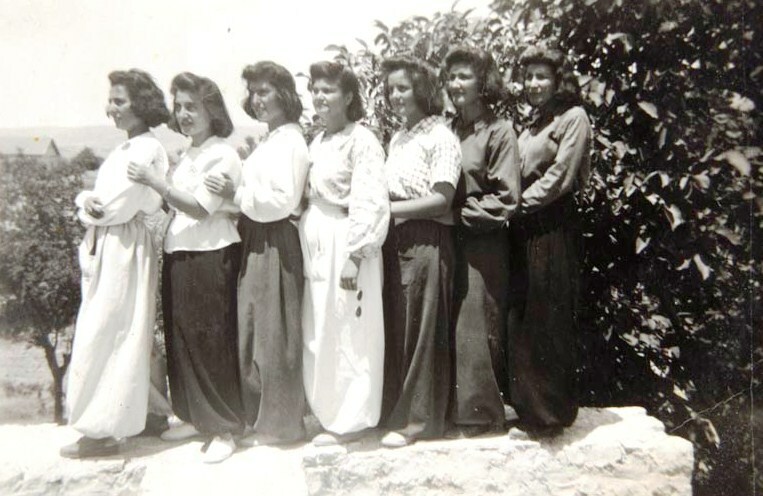 The students of the school, which became Kepirtepe Village Institute on 17 April 1940, migrated to the village of Hasanoğlan in Ankara once Trakya was evacuated due to security reasons. Nine months later, the school returned to Kepirtepe. 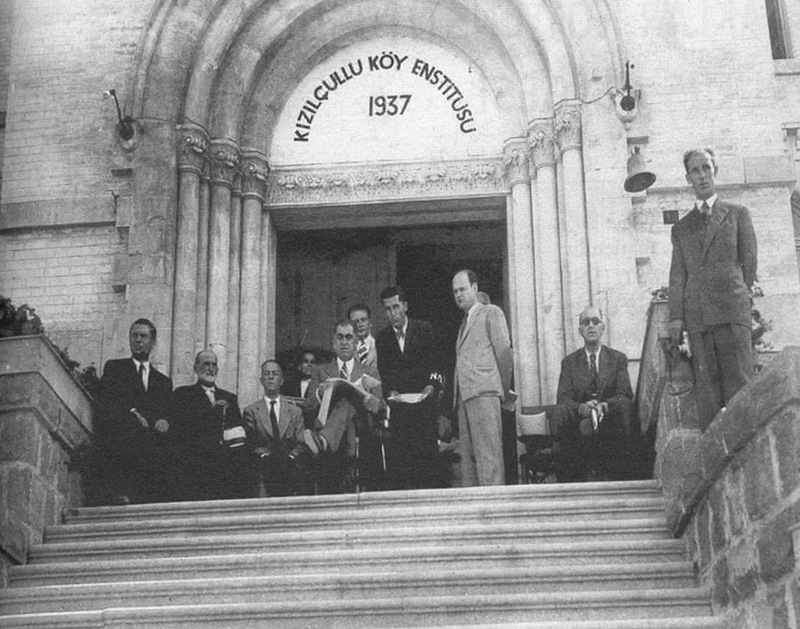 709 students graduated from Kepirtepe until the institutes were closed down. The instruction, which began in 1937 as a “Village Teacher Training School” at the İzmir American College with students selected from İzmir, Manisa, Aydın and Muğla, continued in the form of a “Village Institute” as of 1940. All the first graduates were sent to Hasanoğlan Village Institute of Higher Learning. 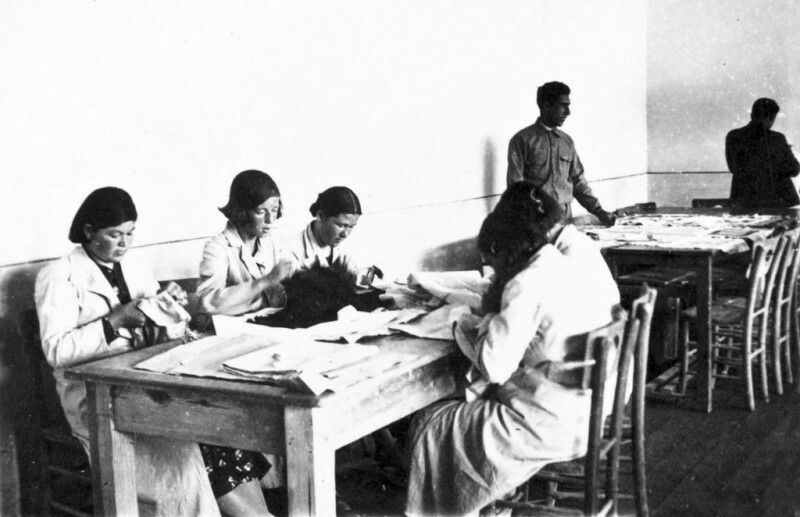 After 1950, co-education at the Institute was ended and the female students stayed at Kızılçullu. Until that date, nearly 1300 teachers, health officers, and midwives graduated from the Institute. Founded in 1940 in Savaştepe county of Balıkesir, the Village Institute began operating first as an instructor course and later continued its mission with forty students selected from the villages of Balıkesir. Over twelve years, the Institute trained 141 female and 1030 male teachers. The documentary portrays the story of the teacher training school, which was created through the addition of the buildings constructed in Hamidiye Village a year after the instructor course was opened in the neighboring Mahmudiye village in 1936. 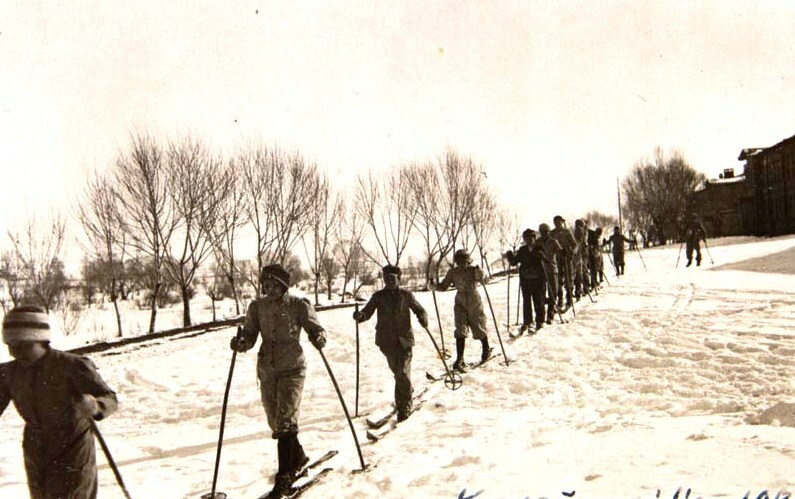 Following the law that went into effect in 1940, the school, which came to be recognized by the name “Çifteler” as the first Village Institute, trained hundreds of students in 13 years.